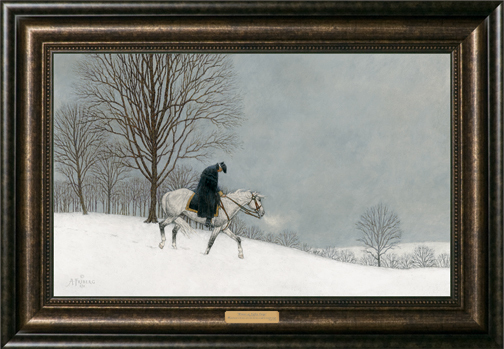 Winter at Valley Forge is the much anticipated sequel to world reknown artist Arnold Friberg's famous painting, the Prayer at Valley Forge. Buy your own copy of this sober and thought provoking painting here today through our unique partnership with Friberg Fine Art, the exclusive publisher of Arnold Friberg. You can learn more about George Washington at Valley Forge here. 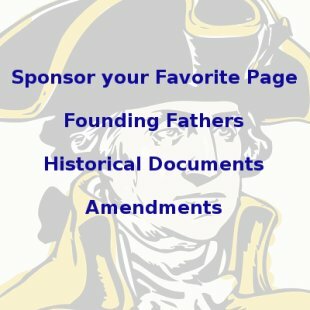 If you would like to learn more about George Washington, check out our George Washington Facts page or our George Washington Quotes page. 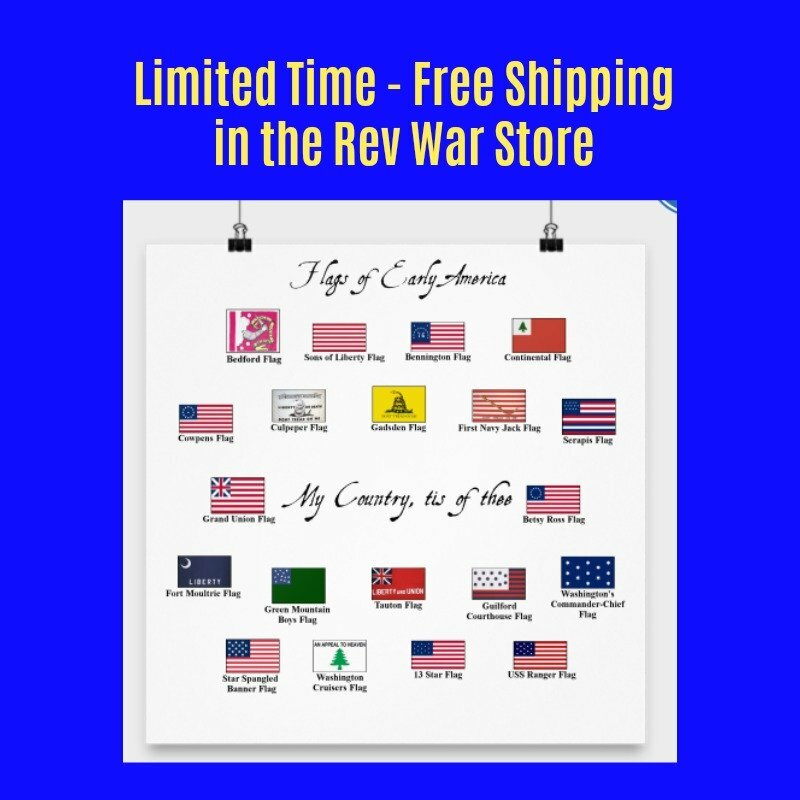 You can also find some books and gifts about George Washington at our George Washington Store.